Recruit using the most influential social media network. Take advantage of social media’s power by using Facebook to announce job openings and attract more applicants. 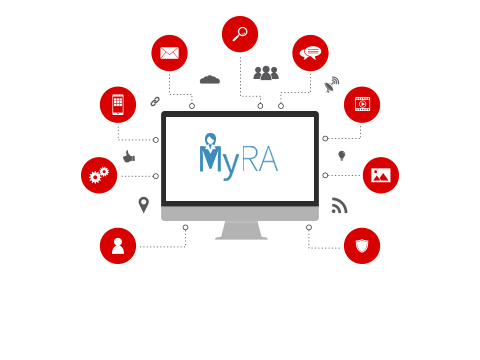 Social Media Audience Recruitment and Transaction or SMART jobs lets you post your job openings on your Facebook fan page while processing applications from interested candidates. No fan page? Create your own career site to published all your job vacancies. 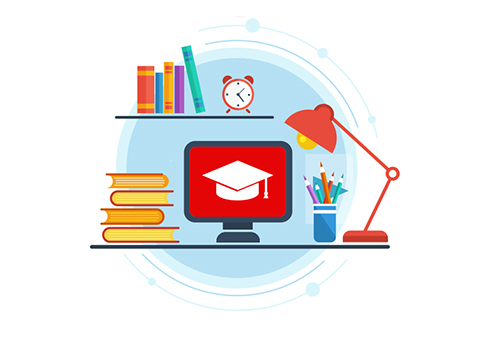 Review applicants qualifications and quickly process them for fast deployment. 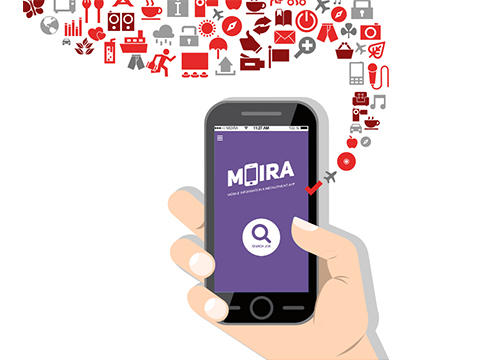 You can also track application status of a potential candidate and continue recruiting on your mobile phone. 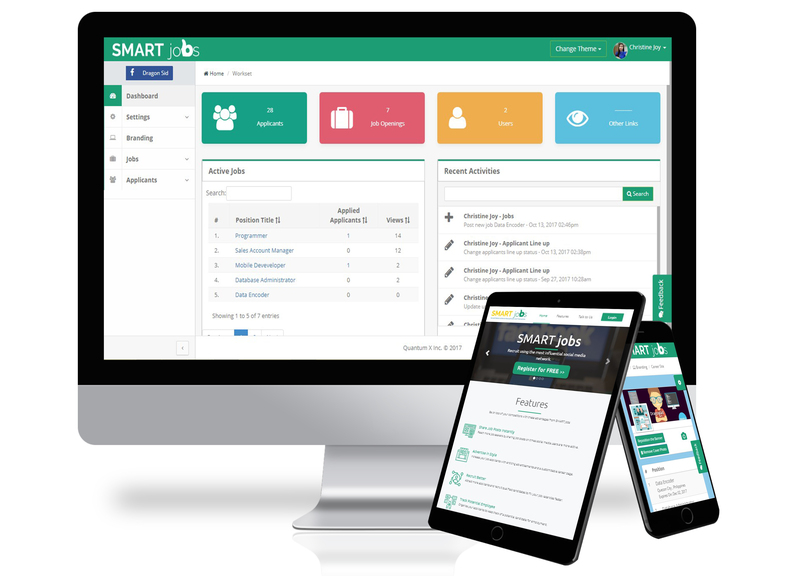 SMART jobs is manageable than the usual applicant tracking system and is perfect for any recruitment company or team. Process application papers without the stress and hassle of the traditional recruitment. Experience how SMART jobs can change and make an impact on your recruitment cycle. designed to be an assistant in operating your recruitment business.